Scott is a creative, forward-thinking Information Technology (IT) leader recognized for innovation, research, and implementation of new technologies. 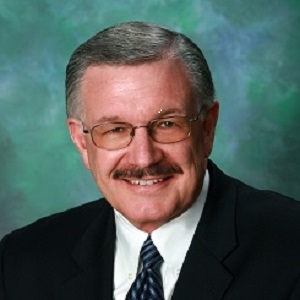 Throughout his career, he has provided technology solutions from small businesses to Fortune 500 sized companies. With over 30 years’ experience in the Information Technology industry, Scott has a successful track record of meeting or exceeding customers’ expectations and goals. 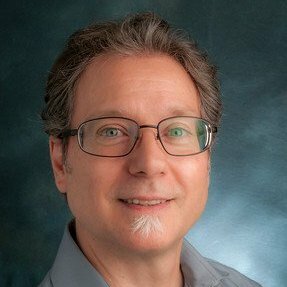 Laszlo is a recurring, invited speaker and guest lecturer at associations, conferences, leadership forums, and colleges and universities nationwide. 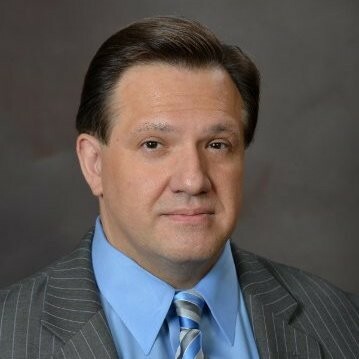 He provides thought leadership on the state of cyber security, risk management, threat assessment, the rapidly changing technology landscape, digital careers of the future, and project management leadership. He also serves on the boards of several industry non-profits in the Chicagoland area. Jim advises CEOs, Boards of Directors, and other C level executives on growth and turnaround strategies and M&A transactions and also serves in interim C-level roles. He is also an adjunct faculty member at the Graduate Business School at the University of Illinois, Chicago, Department of Information and Decision Sciences, where he teaches courses in Strategy Information Systems and Analytics. John offers a consistent approach to understanding the current IT environment and creating a roadmap for moving IT to the next level; why it is important, how to recognize what parts matter to you, and how to get over hurdles in the corporate environment. 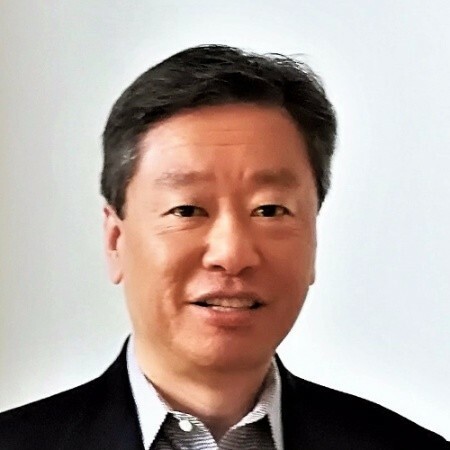 He has successfully led IT functions in Fortune 500 and SMB organizations, and uses his experience in applying technology solutions to critical business problems. He is also an adjunct faculty member at DePaul University, where he teaches graduate level courses in IT Strategy, Leadership, E-Commerce, Social Media, and Project Management. Kimi Hirotsu Ziemski is not only a great speaker, but a wonderful story teller who is able to engage the audience with real-world stories of saving projects – and teams – from the brink of collapse. She believes that every team has the capacity for success, under the right circumstances, and will work with your team to profoundly improve the way your team executes. Not only will your team culture improve, but your entire organization can become stronger, more productive – and more profitable. 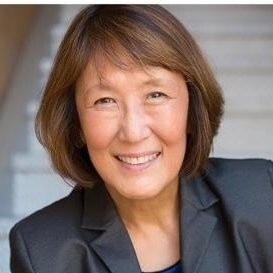 Caren Shiozaki has served in various executive positions in $1bn+ corporations in the financial services and media industries, including 15 years in Chief Information Officer roles. She brings expertise in strategic planning, corporate governance, cyber risk management, data governance & analytics, mergers/acquisitions, and litigation support. 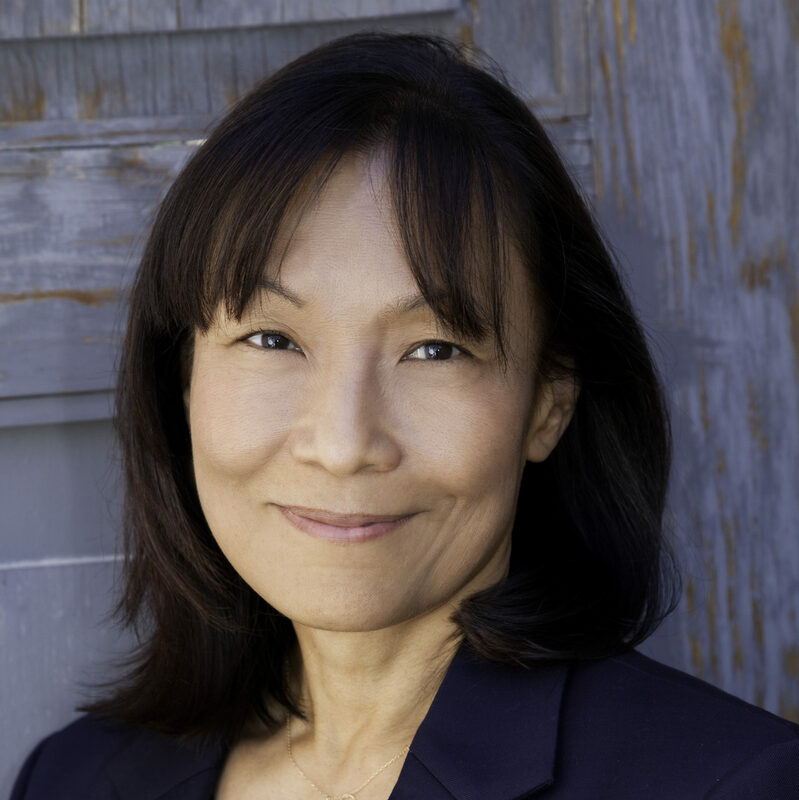 Ms. Shiozaki has served as an advisor to venture capital investment firms for new media startup companies. She served on the board of one of those startups. She is co-founder of a startup that focuses on data analytics. She serves on several not-for-profit boards. She is a graduate of the University of California at Berkeley, holding a degree in Genetics. She holds professional certifications in governance of enterprise technologies and eDiscovery. 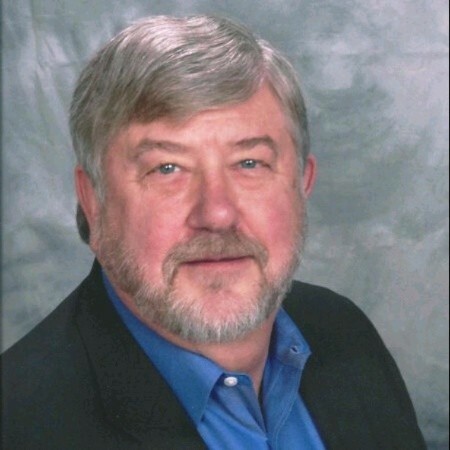 Pete is a PMI certified PMP and an IEEE Senior Member with over 30 years of experience in computer systems & software, telecommunications, and avionics. He has performed a broad range of roles from design engineer and project manager to product marketing and business development. 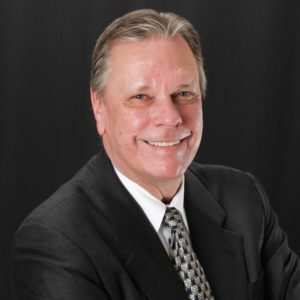 Kevin is a technology leader and adviser with versatile experience working with executive management utilizing hands-on people, process, technology, and leadership skill to support business growth. Identify, promote and implement innovative programs, products, and services. Hire and retain talented staff and build collaborative work environments. Oversee budgeting, cost management and technology investment. Lead IT departments through growth and transition. © Copyright 2019. All Rights Reserved, Next Era Transformation Group, LLC.